Luxury cruising comes in a myriad of shapes and sizes. From ocean cruising to river cruising, choices abound. 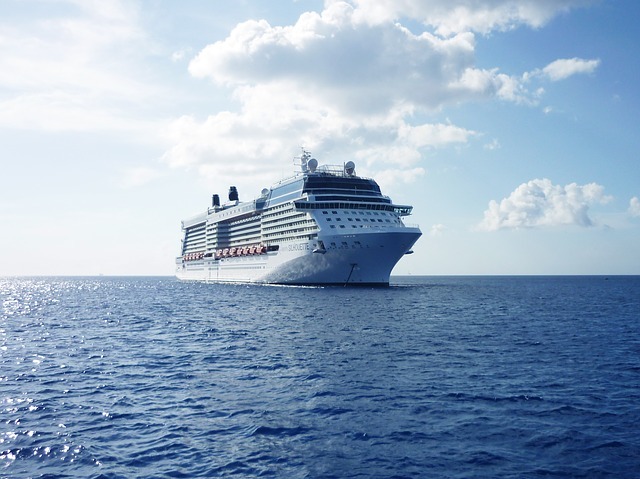 Yes, luxury cruises may cost more but they are well worth it. Here are some choices for your consideration. 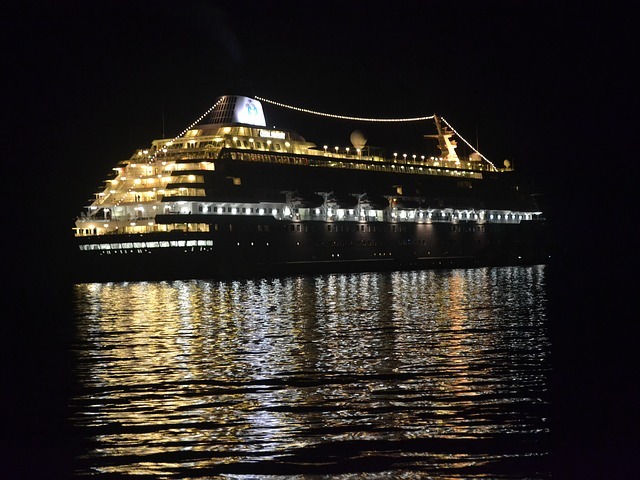 An upmarket destination-focused cruise line operations two ships, the Azamara Journey and the Azamara Quest. Both were just recently upgraded in early 2016. These are 686-passenger vessels in the luxury cruising family of ships. The company announced its first-ever World Cruise in 2018 aboard the Azamara Journey to 60 ports in 29 countries over 102 days. This would be a great way to see the world and visit all those continents and countries you always wanted to visit. Also unveiled was Azamara’s Overnight Adventures program where it offers two- and three-day land excursions during a voyage. The program includes transportation, hotel and meals in places such as Yangon, Myanmar; Nazareth, Galilee and Jerusalem, Israel; Venice and Florence, Italy; and even a desert in Oman with a Bedouin tent for accommodations. This luxury cruising line has been on an aggressive expansion plan since 2015. In December Crystal introduced the 62-guest adventure yacht Crystal Esprit. In August 2018 it will be joined by a 200-guest polar-class luxury yacht, Crystal Endeavor. Crystal expanded into river cruising with the Crystal Mozart in 2016. They company is also building six new luxury river vessels with deliveries from 2017 to 2019. Three Exclusive Class ocean ships are expected to enter service starting in fall 2019. These polar-ice-class vessels would accommodate about 1,000 passengers and have 48 private residences. 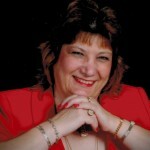 Crystal has not only looked at ocean vessels and river cruising but has also looked to the sky. Crystal is building a fleet of private jets. The first, a Bombardier Global Express XRS jet that accommodates up to 12 passengers was introduced this year. They plan to add a Boeing 777 in 2017 and a 787 Dreamliner in 2018. An old favorite in the luxury cruising family is Cunard. The Queen Mary 2 just emerged from a major renovation in June. Cunard also has announced that it will add Britannia Club staterooms to Queen Victoria in June 2017. This line offers transatlantic crosses from New York to England and back along with other ports. This upper-premium line welcomed its sixth ship, the 684-passenger Sirena, in late April. 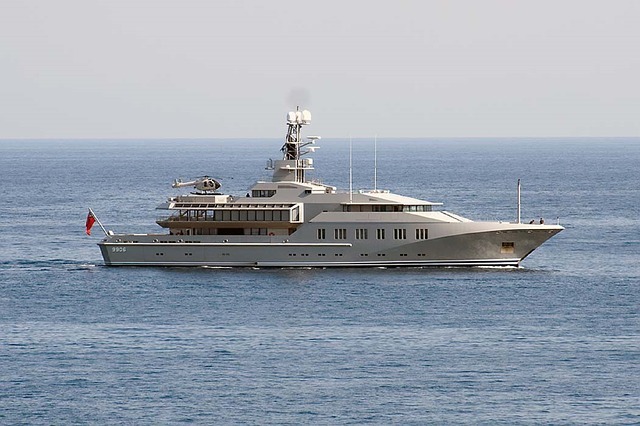 The Sirena is similar in size and scope to sister ships Regatta, Insigna and Nautica. Oceania also operates the purpose-built 1,250-guest Marina and Riviera. 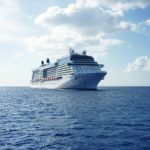 The company announced plans for its fifth six-month-long voyage, dubbed “Around the World in 180 Days”. This World Cruise will sail more than 39,000 nautical miles across three oceans while visiting 87 ports in 40 countries on five continents. It will be operated by the Insignia, which will depart Miami on January 3, 2018 and return July 1, 2018. This is an all-inclusive luxury cruising line that is welcoming its first new ship in 14 years. The 56,000-ton, 750-guest Seven Seas Explorer debuted in July and the sister ship is scheduled for delivery in 2020. Highlights on the Seven Seas Explorer are a new Pan-Asian specialty restaurant with no cover charge and a lavish Canyon Ranch Spa Club with a thermal suite and an infinity-edge plunge pool. The new vessel is operating its inaugural season in Europe and will make its North American debut on December 2 in Miami. Their other three ships in the fleet are slated for an extensive $125 million refurbishment program beginning with the 490-guest Seven Seas Navigator this spring, Seven Seas Voyager in late 2016 and Seven Seas Mariner in spring 2017. The company also now offers free, intercontinental business-class air for all guests flying to meet ships on Europe, Asia and South America voyages, regardless of suite category. 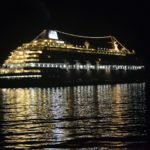 This is in addition to other inclusions, such as free unlimited shore excursions, wine and spirits, unlimited Internet access, prepaid gratuities, ground transfers and luxury pre-cruise hotel stays. This luxury line will debut the new 40,350-ton, 600-guest Seabourn Encore in December 2016. A sister ship, Seabourn Ovation, will joint the fleet in 2018. These ships building upon the popularity of their three highly acclaimed Odyssey-class ships, which entered service between 2009 and 2011. The Ventures by Seabourn expedition program offers optional excursions led by an expert team of scientists, scholars and naturalists. The mall groups have a guide-to-guest ration of 1:14 maximum. The line also has partnerships with Swarovski Optik, which supplies high-quality binoculars and spotting scopes on the ships, and with the United Nations Educational, Scientific and Cultural Organization (UNESCO) to promote sustainable tourism at World Heritage properties. This upscale line, which offers a “yachting, not cruising” experience on two 112-guest vessels in 2016 celebrates the 15th anniversary of its founding. The small ships visit many destinations that aren’t accessible by larger vessels. SeaDream recently announced seven new Wine Voyages, running 7- to 11-day trips for the 2017 season in the Mediterranean. These cruises will include premium tastings from celebrated wineries such as Château Gassier, Tenuta San Guido, Taittinger Champagne and Maison Louis Jadot, as well as a Winemaker’s Dinner. What better way to see the wine countries of Europe and taste these great wines! Another all-inclusive luxury line is offering a new collection of specialty voyages that blend culture and travel. The “Exclusively Yours – Enriched Voyages” late summer and fall will feature a complimentary onboard program of entertainment and enrichment activities, as well as complimentary shore excursions on select sailings. The program includes opera shows performed by the world=renowned Accademia Teatro ala Scala, classic ballet performances by soloists from the State Academic Bolshoi Theater of Russia and culinary voyages hosting renowned Relais & Châteaux chefs. In April 2017 Silversea is planning the arrival of its long-awaited new ship, the 596-guest, 40,700-ton Silver Muse. 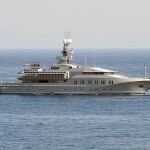 The Silver Muse will launch its inaugural season from Monte Carlo and sail in and around the Mediterranean. Thirteen European ports-of-call feature UNESCO sites. Then the Silver Muse will make its trans-Atlantic crossing to sail along the East Coast of North America, through the Panama Canal on October 18 and down to South America and the Caribbean. So, if luxury is in your travel plans, contact me to help you plan that great, relaxing, memorable vacation.